If you want to open a new account, you have to go through a check. If you want to rent a new place, you have to go through a check. We often get checked, but how often do we check others? In the insurance industry, we need to be extra weary of who we are dealing with. The financial sanctions list names countries, persons or entities that might have potential harmful consequences or even have illegal implications if you were to conduct business with them. Sanctions Search provides a simple service to look up these named persons, to ensure you are safe. Aladdin can now fully integrate with the Sanctions Search API to guarantee each and every client that is saved on the system goes through the screening process before business is conducted with them. This search is performed automatically in the background to establish a shorter processing time by not having to conduct the search yourself. The list is updated frequently, ensuring you always check your clients against the latest version. We also save the results on the client to have a functional audit trail for compliance purposes. 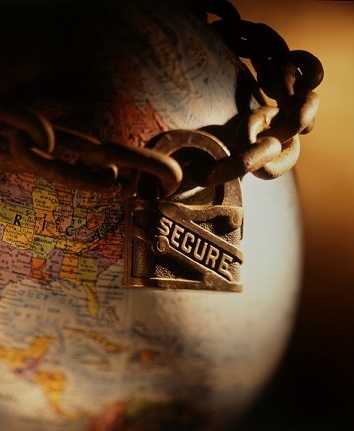 To safeguard your business from potential sanctioned threats, please contact us.